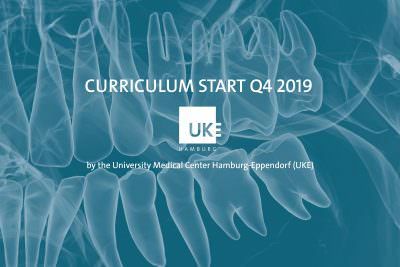 The curriculum ‘Dental Regeneration Specialist’ was initiated by the University Medical Center Hamburg-Eppendorf (UKE) and is powered by botiss biomaterials GmbH. Internationally acknowledged experts from universities and private clinics will teach the participants all aspects of dental bone and tissue regeneration. The curriculum is primarily intended for dental implantologists, periodontists and general practitioners with elementary experience in dental implantology and the aim to extend their knowledge in the field of dental regeneration with state-of-the-art surgical techniques and procedures. 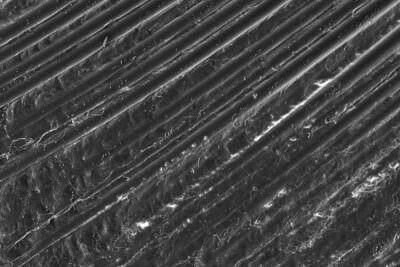 The curriculum consists of six two-day modules (Friday and Saturday) each covering a different aspect of dental tissue regeneration and a sevenths module for the final oral examination. In addition, on the evening before each module (Thursday evening) there will be the chance to discuss own cases or topics from one of the previous modules and listen to a special focus lecture. Small groups of maximum 20 participants ensure high quality learning. The course offers a qualified mix of lectures and practical exercises. Modules 2-4 include hands-on training on pig jaws. Module 6 is an anatomical course on human cadavers and mainly comprises practical exercises. The course will start in March 2019. One part of the modules will take place in Hamburg, the other part in Berlin. 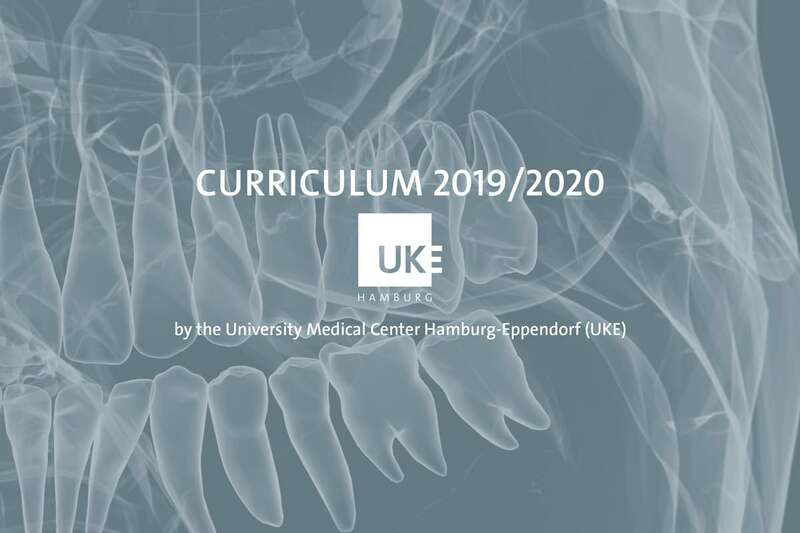 After successfully passing the final examination held at module 7 (held in Hamburg), the participants will be awarded the title and certificate ‘Dental Regeneration Specialist – certified by UKE’. Free congress participation at one regeneration focused congress (bone & tissue days).You will receive the bank details once you have been admitted to the program. The fees are payableon two equal installments, the first being due before the first module and the second after the third module. * The event complies with the current guidelines for dental education of the National Association of Statutory Health Insurance Dentists (KZBV), the German Dental Association (BZKÄ) and the German Society for Dental and Oral Medicine (DGZMK). Further, the event complies with the point evaluation for continuing education of the BZÄK and the DGZMK.